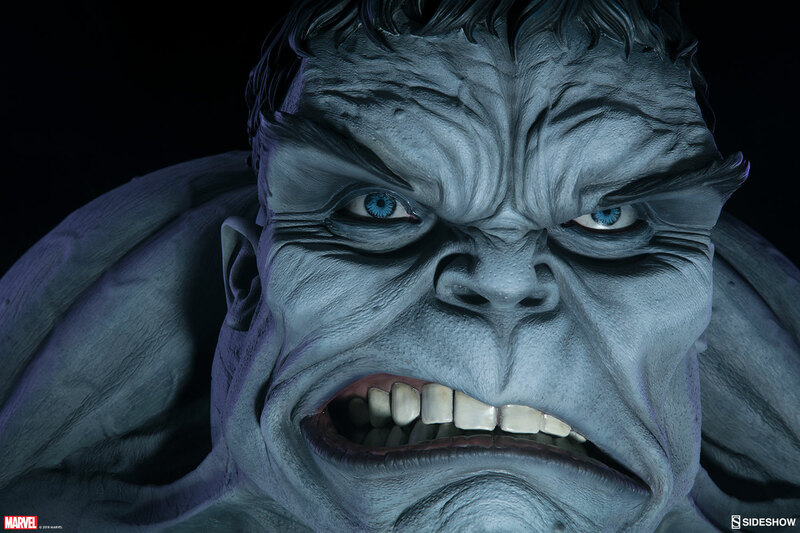 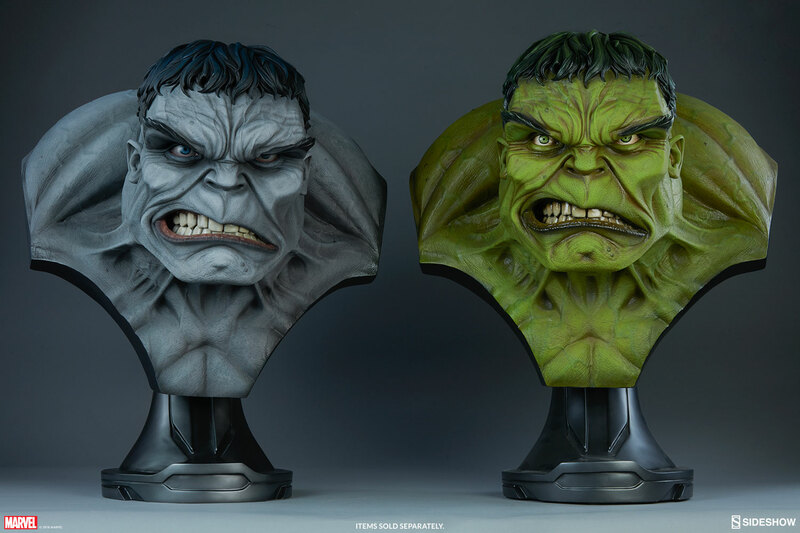 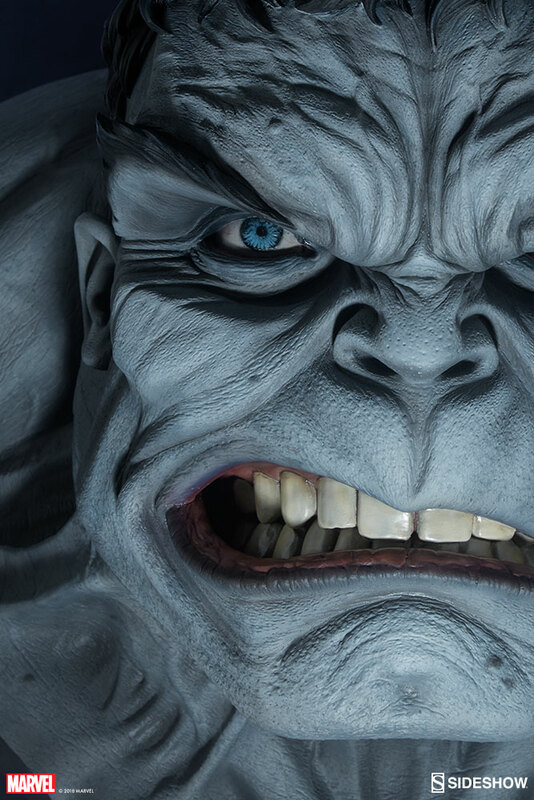 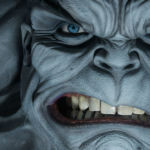 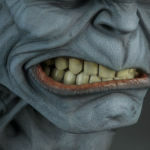 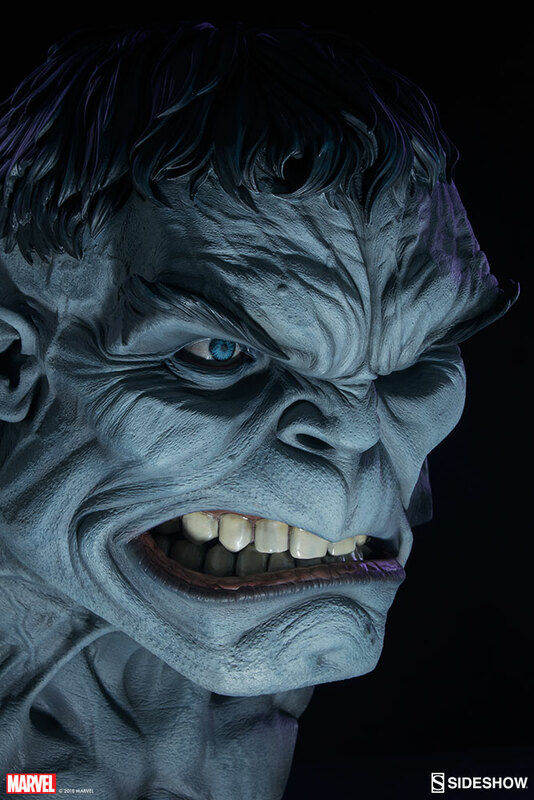 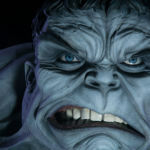 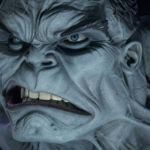 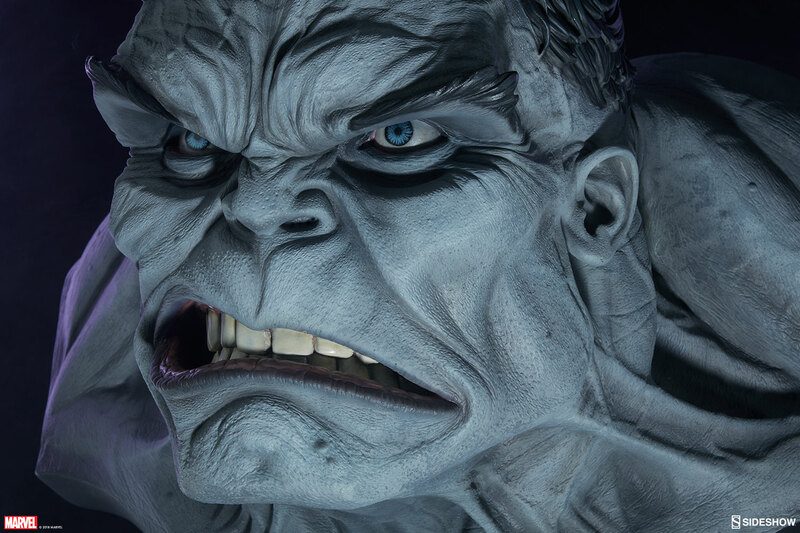 Sideshow Collectibles has shared photos and official details for their upcoming Marvel Comics – Gray Hulk Life-Size Bust. 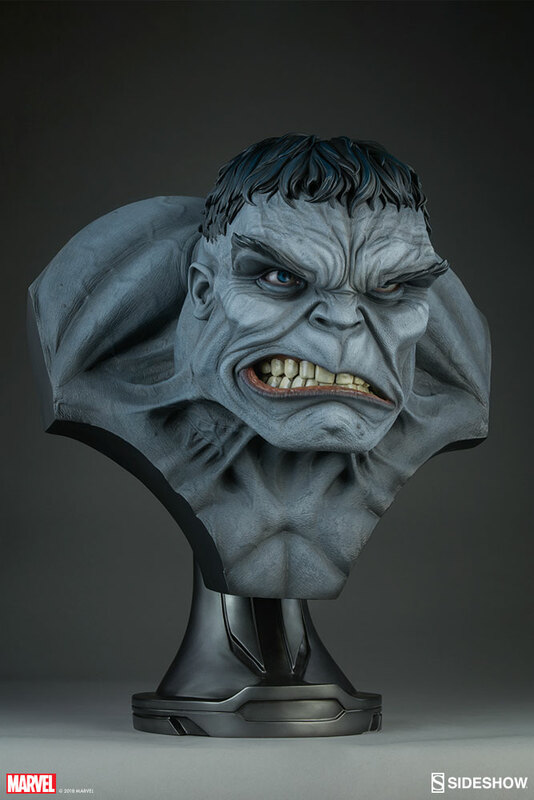 The bust was on display at San Diego Comic-Con 2018. 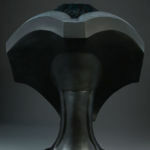 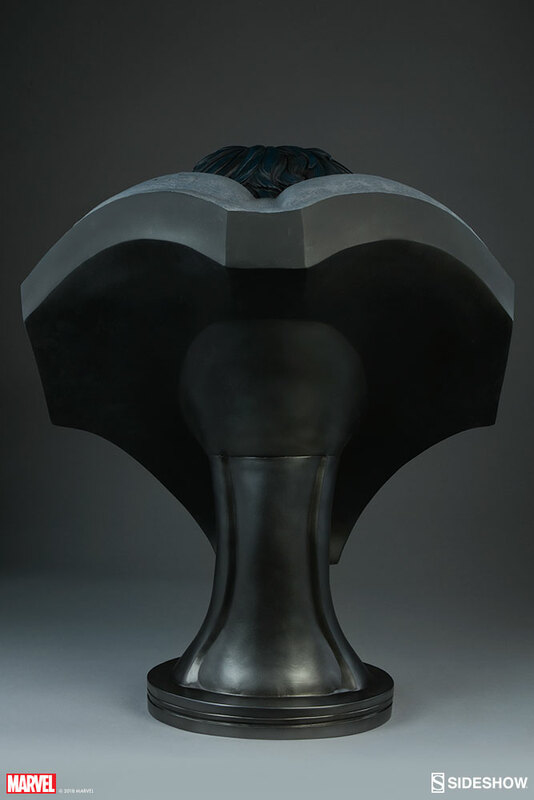 It stands at 26″ tall atop a themed pedestal base. 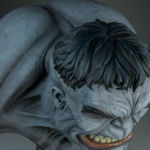 Pre-orders are set to go live on Thursday, August 30th sometime between Noon and 3:00 PM Pacific Time. 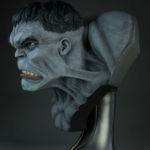 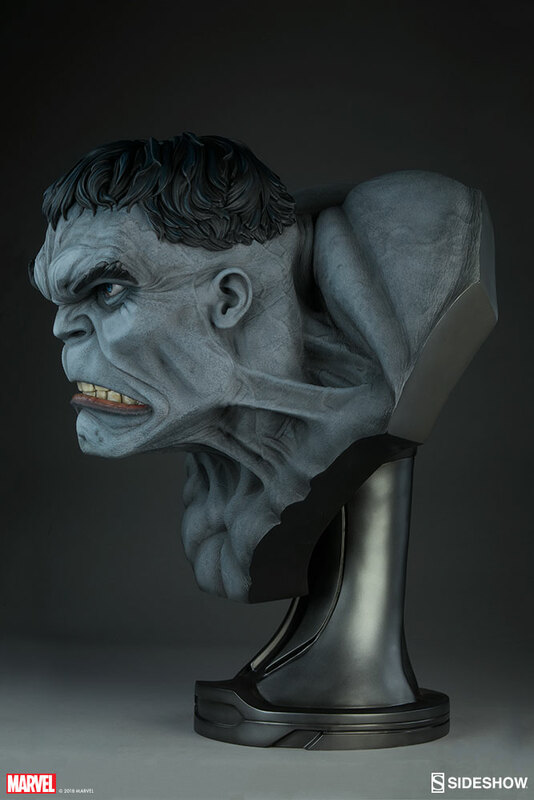 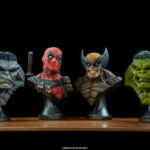 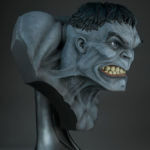 The Gray Hulk Bust will be priced at $999. 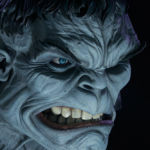 After the jump, you can check out the new photos. 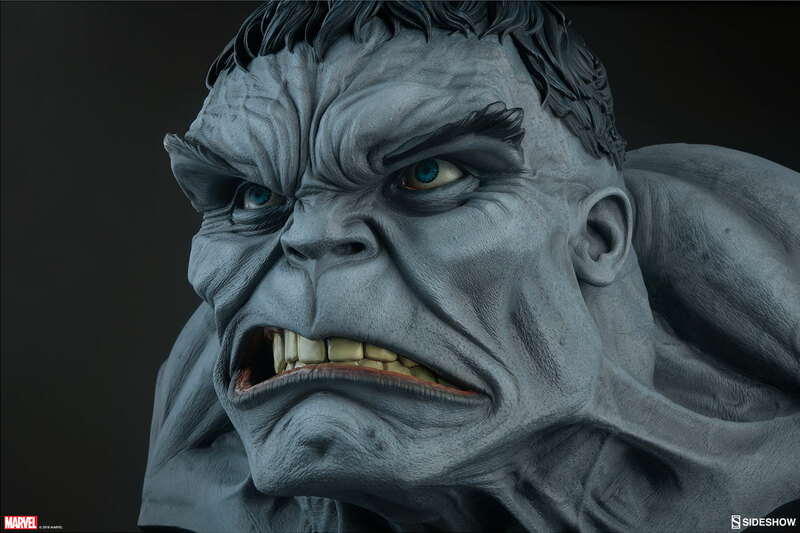 The powerful alter ego of Bruce Banner has been brought to life in epic 1:1 scale, straight from the Marvel universe. 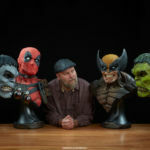 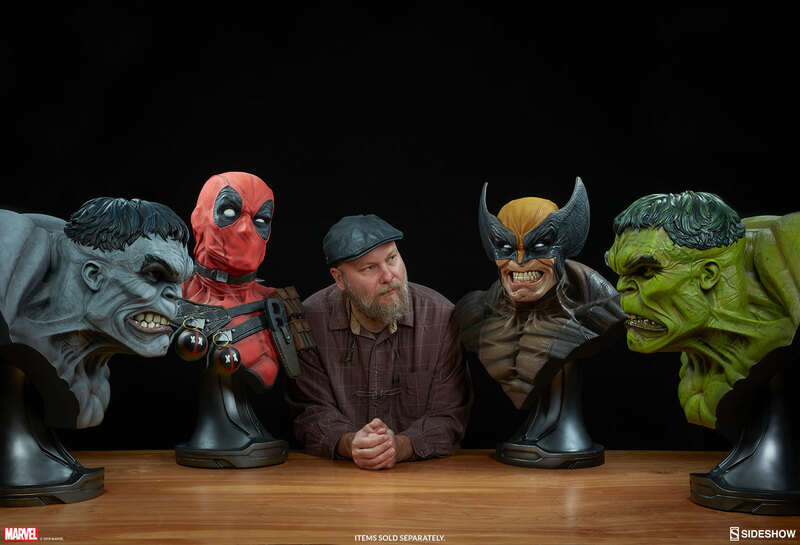 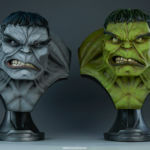 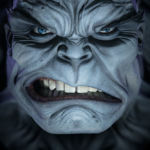 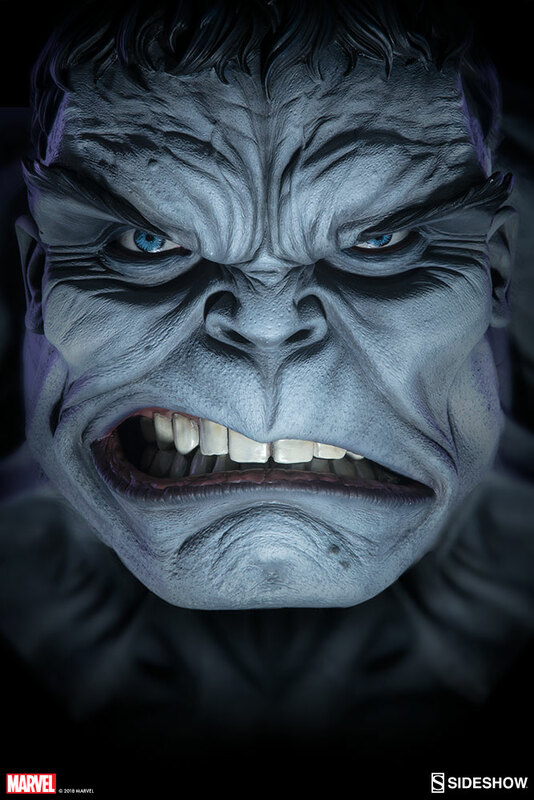 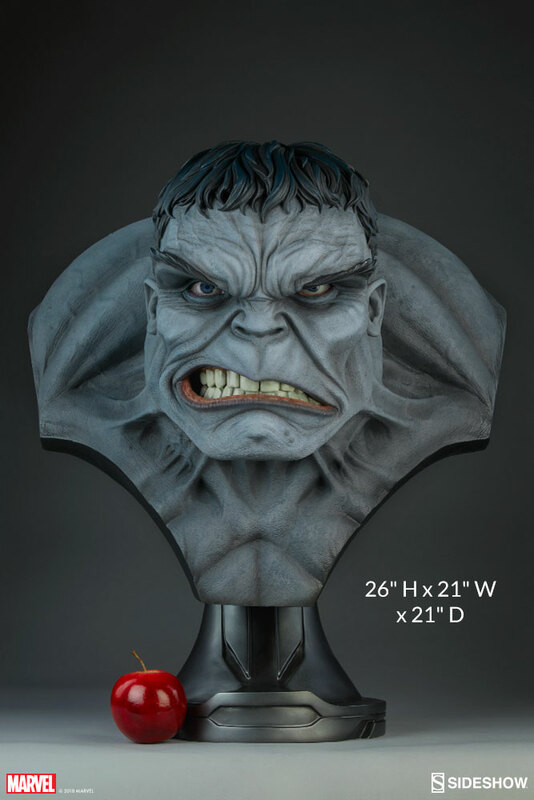 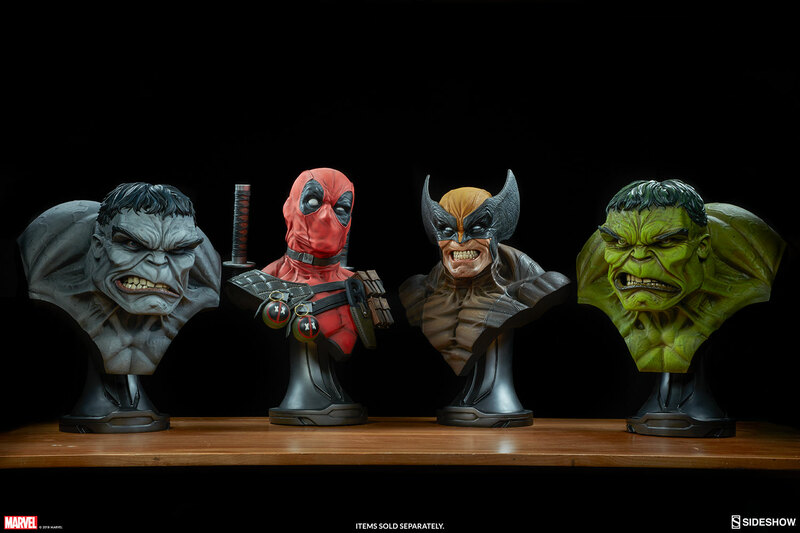 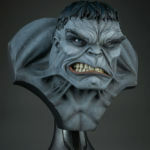 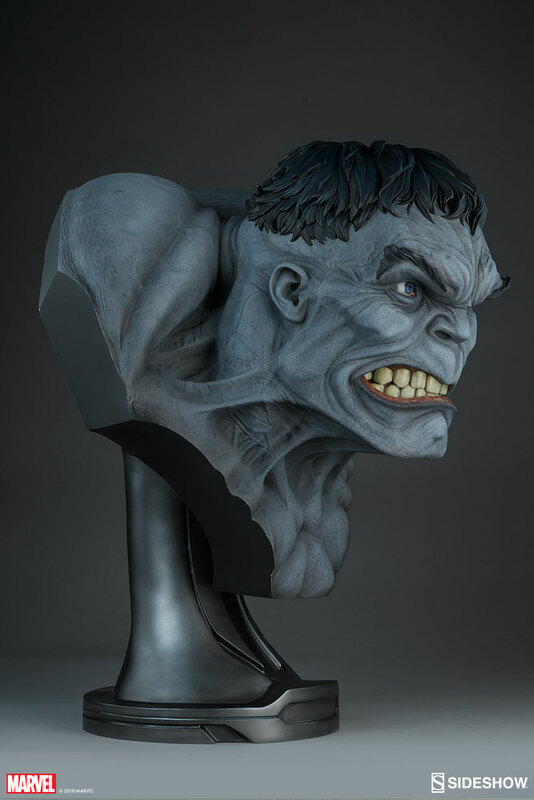 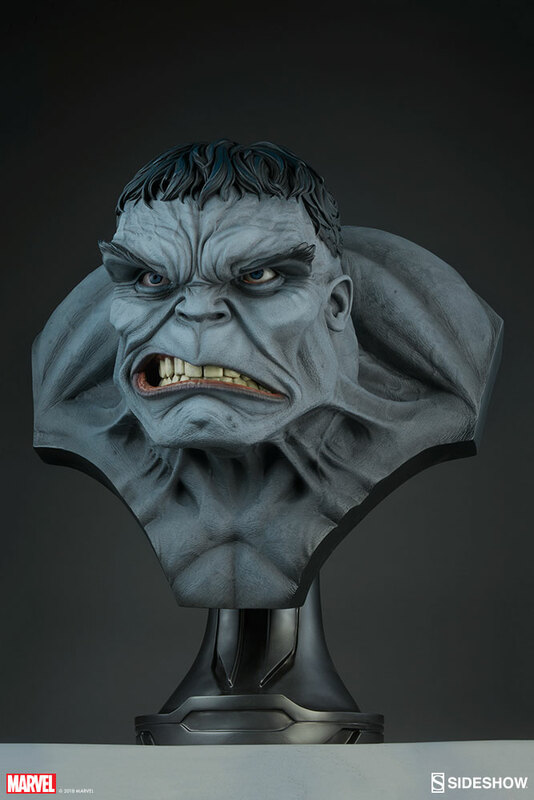 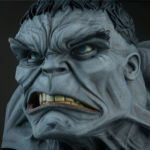 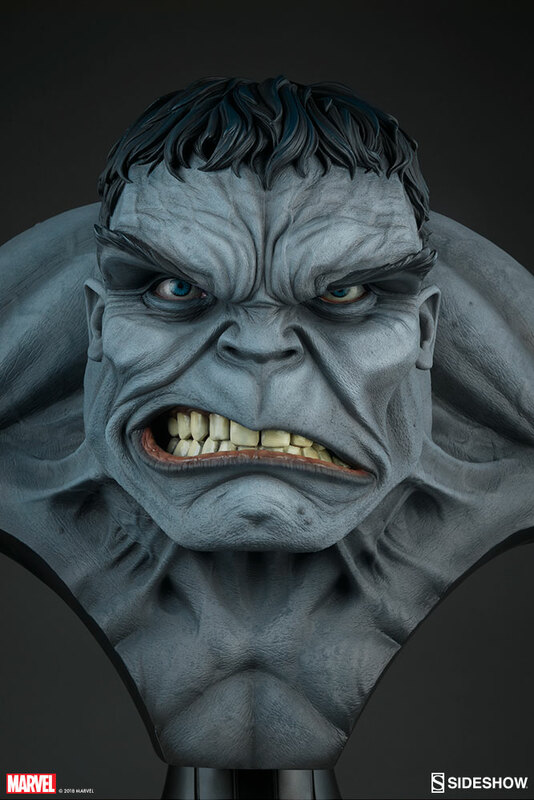 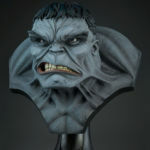 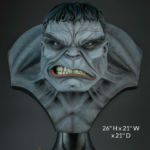 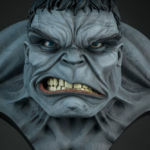 The Gray Hulk Life-Size Bust stands a monstrous 26” tall, capturing the intimidating stature of the angriest Avenger. 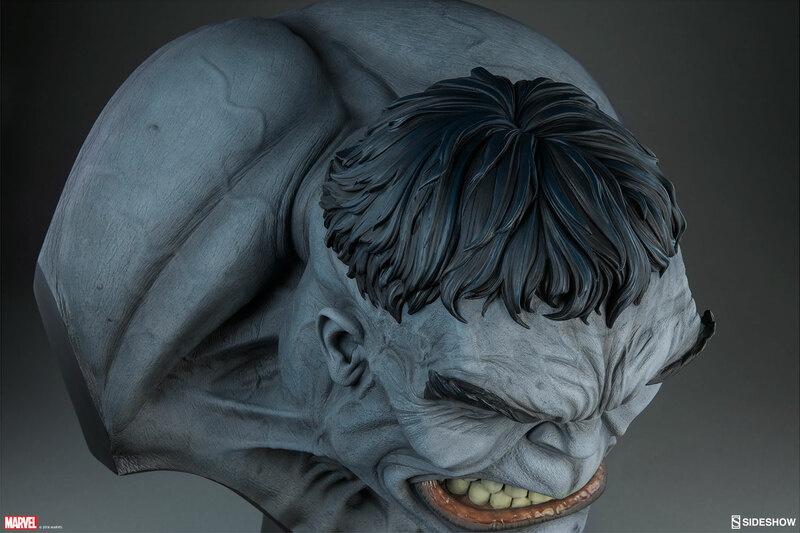 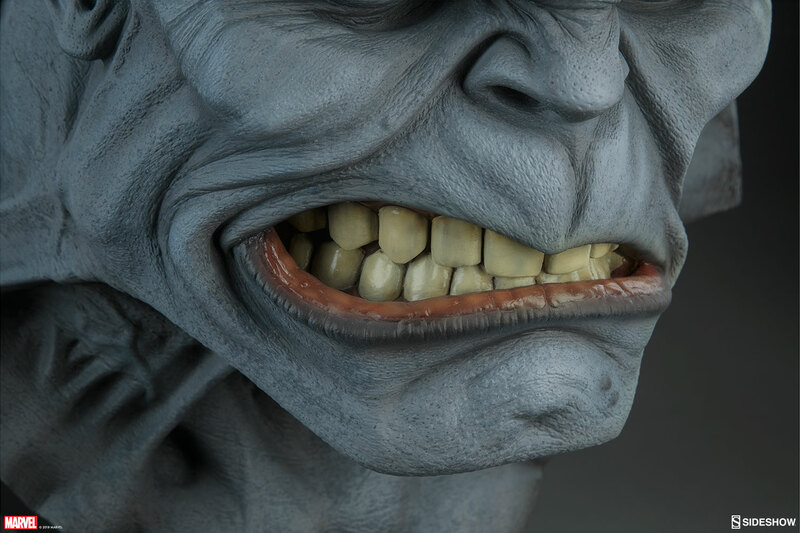 Sideshow’s artists have painstakingly sculpted the Gray Hulk with lifelike features emphasizing his gray grimace as he prepares to smash some puny enemies. 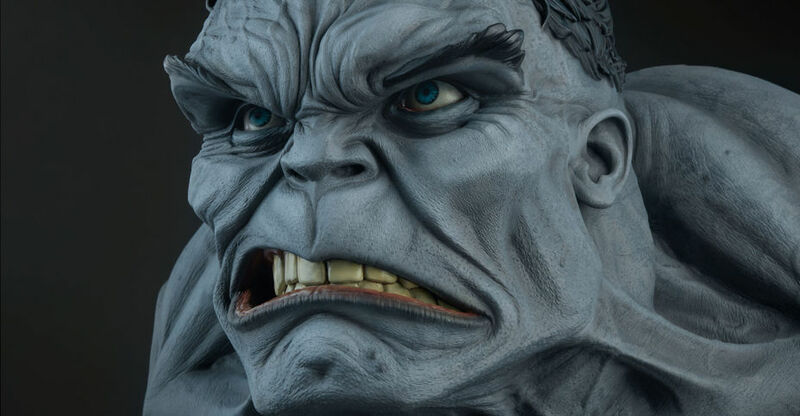 He has deeply detailed skin with realistic texturing and bright blue eyes- we dare you to get face to face with the big guy for an even closer look.